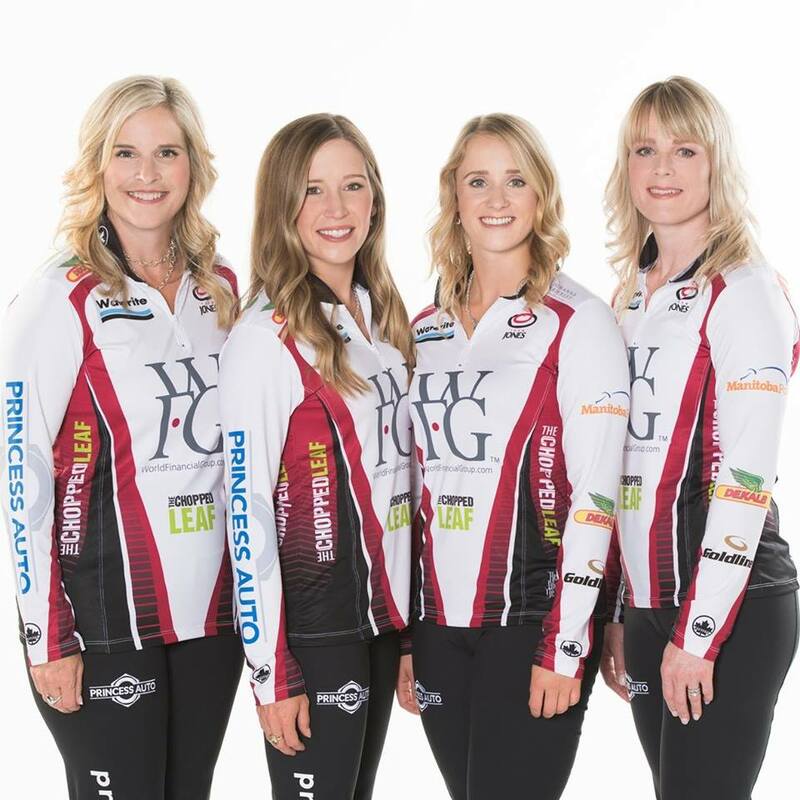 OAKVILLE, ON – The Chopped Leaf is proud to be an official sponsor of Team Jones, supporting team members Jennifer Jones, Kaitlyn Lawes, Jocelyn Peterman, Dawn McEwen and Jill Officer as they embark on the 2018-2019 curling season. The Chopped Leaf is honoured to serve up healthy meal options to fuel our Canadian athletes with chef designed salads, soups and sandwiches. Winners of the 2018 World Championship and gold medalists in the 2014 Olympic games, Team Jones have represented Canada all over the world. This season The Chopped Leaf will be cheering the team on as they compete in tournaments across Canada, the United States and Denmark.